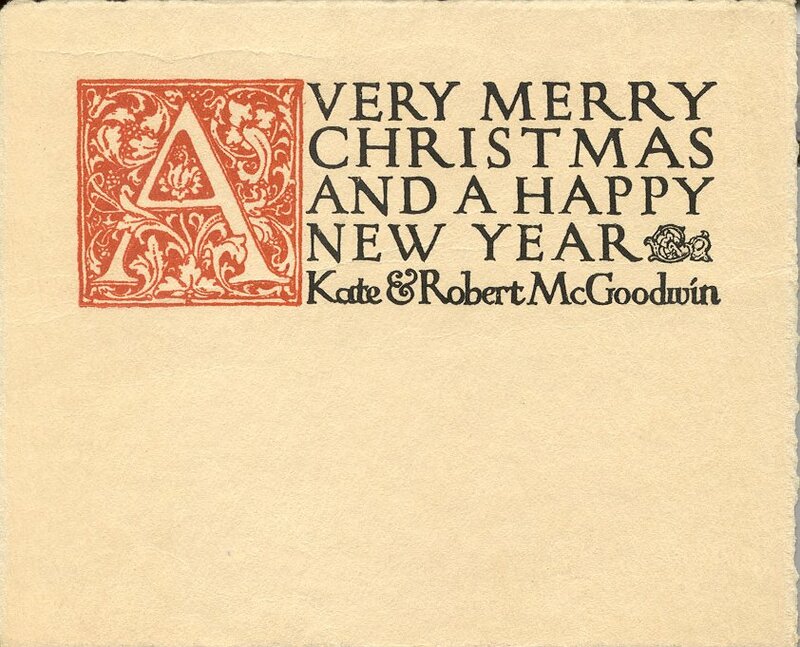 Born in Bowling Green, Kentucky, in 1886, the son of Isaac D. and Virginia Wooten McGoodwin, Robert Rodes McGoodwin graduated from Central High School in Philadelphia. He then studied architecture at the University of Pennsylvania; early on his talents gained him recognition, earning him the Arthur Spayd Brooke Medal for Design in the year of his college graduation. 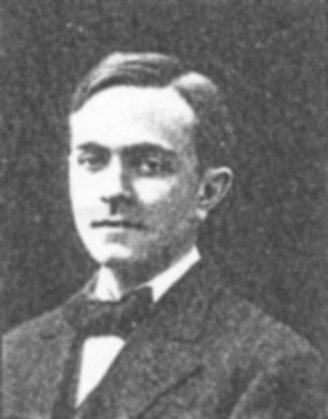 After a year of working for Horace Trumbauer, McGoodwin used a Cresson Traveling Scholarship from the Pennsylvania Academy of the Fine Arts to travel abroad studying in the Atelier Duquesne in Paris and the American Academy in Rome.In 1910, soon after his return to Philadelphia, McGoodwin left the Trumbauer office to establish a partnership with Samuel D. Hawley, and in a short time the two young Penn graduates were busy designing homes for Dr. George Woodward and the Houston estate in the Chestnut Hill neighborhood of Philadelphia. 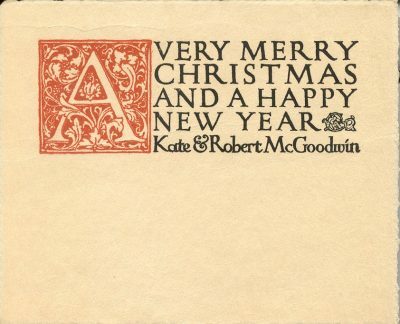 From 1910 to 1925, McGoodwin served as an instructor in design at the University of Pennsylvania. He continued teaching until 1924. McGoodwin was the architect for the Lea Library and the 1940 additions to Houston Hall on the University’s campus. He also designed hotels and civic buildings in North and South Carolina. His primary emphasis however, was on residential design, including the Tohopeka Lane houses for the Houston estate, shown on the Roach Christmas card below right.